This is the slogan representing the brand philosophy, underlining the brand passion and commitment to the research and the development of every single product in the RRD range. The brand philosophy suits perfectly to the constant engagement of RRD to the best Professional Tour and World Cup competitions. We’re talking about the RRD brand DNA, an attitude that originates the brand foundation. 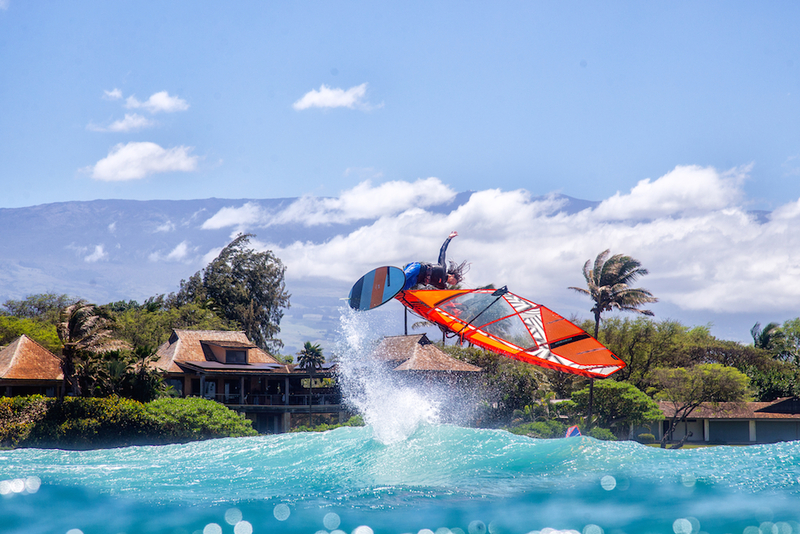 RRD clothing, boards, sails, sups, kites, westsuits and accessories are competing on all various watersports professional tours, challenging all the best brands and riders for the world title. Our mission is to make the best yet user friendly products for board watersports to allow both a beginner and a winning world cup athlete to perform in the correct way. We are engaged to excel in product analysys , design, development, production process and customers service world wide. The driving force behind this engament is simple passion and love for the ocean. I would like to see my company as a symbol of respect for employees and collaborators by giving them opportunities of growth in a healthy environment. 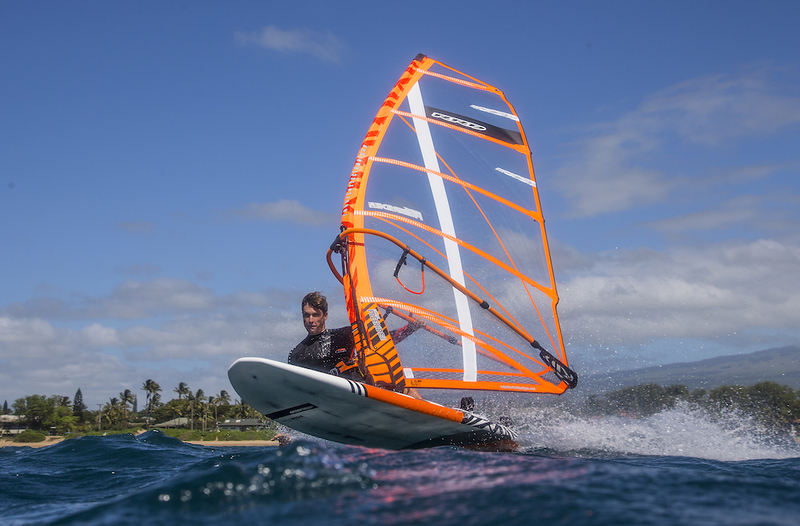 Develop products that enhance one’s involvement with watersports and discover the beauty and strength of the ocean. Respect for competitors while developing the power of your company’s innovative and forward thinking. Develop the sense of sharing between the working group and communicate positive thinking. Share, communicate, and love your job! Spend more time in the water and invite your friends and loved ones to share your passion.